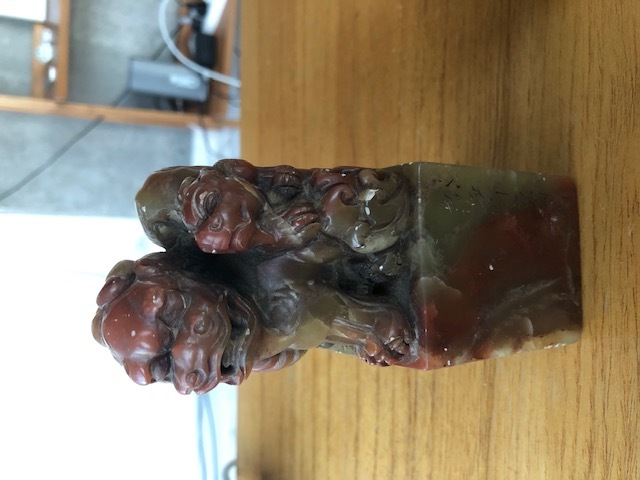 Can anyone please translate this Chinese seal? Hello. 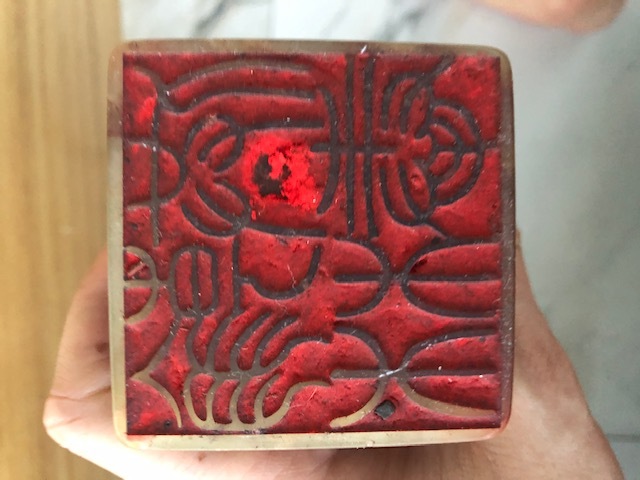 Can someone please translate this Chinese seal? Very appreciative for that and any other insights anyone may have about this seal. Thanks so much!